Removed forced line breaks in message text to Basement (templates/bungalo/bungalo_b.tpl). Changes due to map editor reformatting. Set svn:eol-style to LF for all map files in trunk. 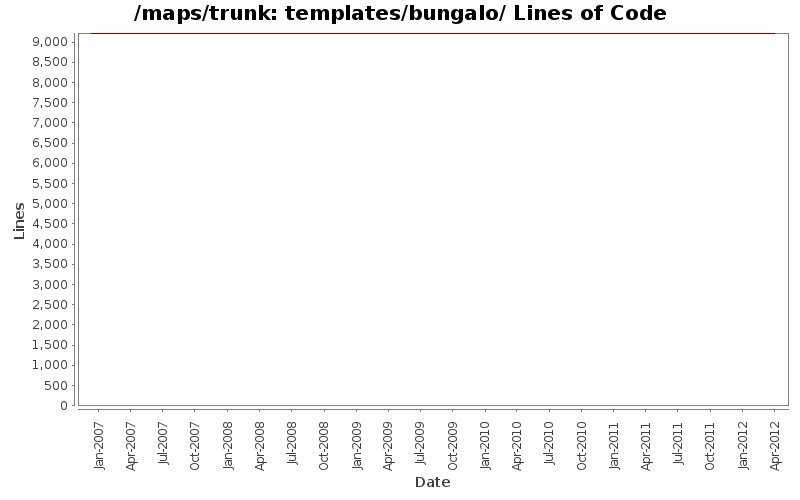 propdel svn:eol-style on all map tree files except actual text. Fixes broken win32 checkouts of maps.